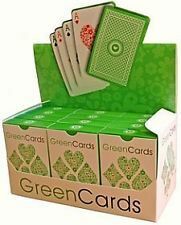 Green Playing Cards – Eco Friendly! *Made in … | ukmade – Made in B…. 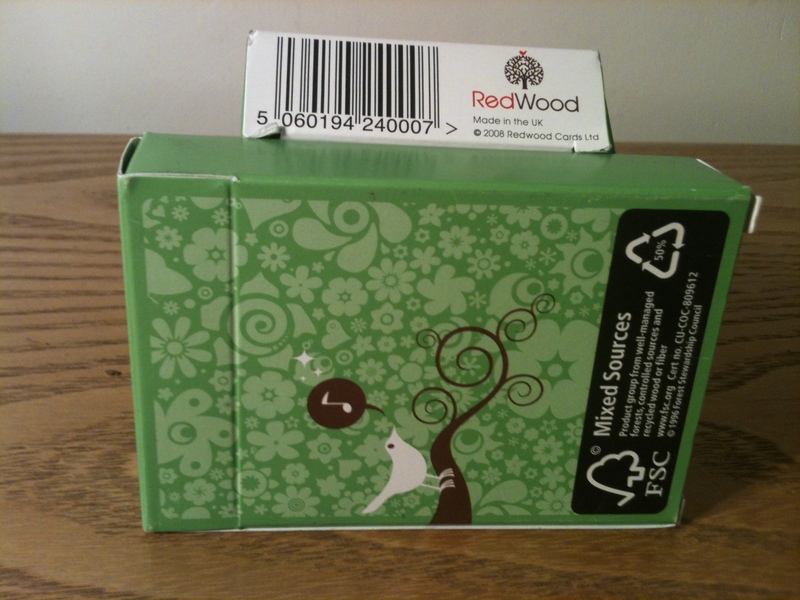 Redwood Green Playing Cards by Richard Edward Limited. Made in the UK. Richard Edward also make some of the Waddington cards but some are also made overseas and Waddington Playing Cards no longer state country of origin on the packets, stopping you from making informed decisions about whether to purchase in light of provenance and sustainability. Waddingtons are now owned by Winning Moves. Winning moves tell me they used to be made in the UK, but that they have moved production over to a factory in Austria. Richard Edward specialise in the manufacture of games cards, trading cards and playing cards. Richard Edward are now on Canvey Island, Essex and are owned by Belgian company Cartamundi. It will be interesting to see whether Cartamundi maintain any production in the UK! The Richard Edwards website and twitter are being rather neglected I’m afraid. 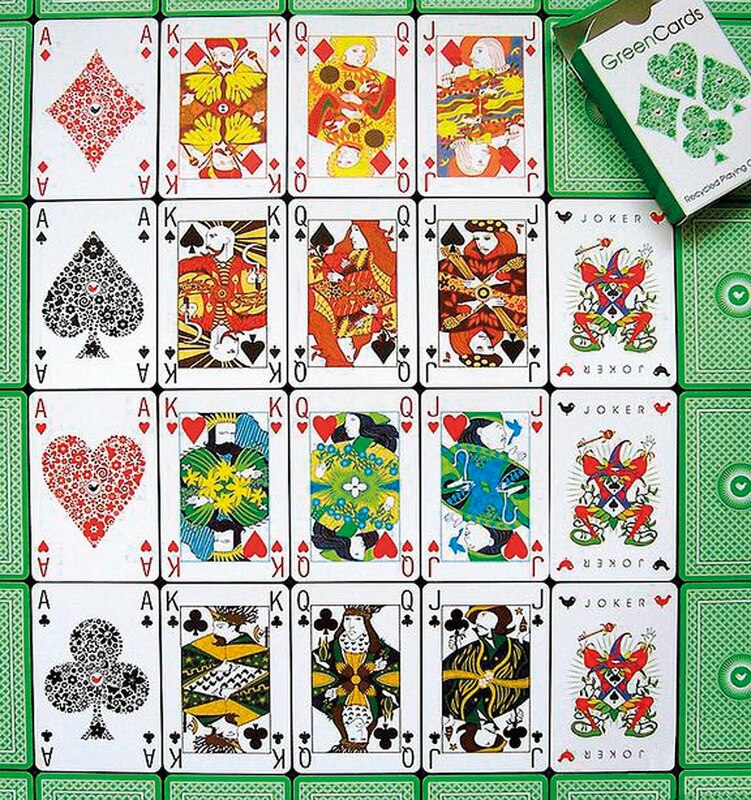 Redwood Green Playing Cards by Richard Edward Made in the UK. 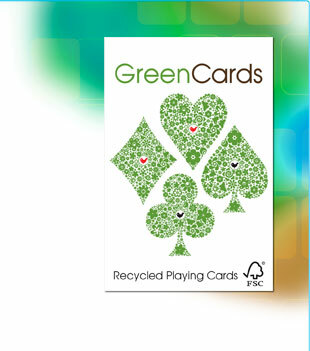 Redwood Green Cards recycled playing cards. Pack front view. Redwood Green Cards. Pack rear view and base view (showing the words “made in the UK). Photograph by author. Redwood Green Cards recycled playing cards unpacked. This entry was posted in Playing Cards, Toys and Games and tagged Cards, English Playing Cards, Pack of Cards, Playing Cards, Playing Cards made in England, Playing Cards made in the UK, Redwood, Richard Edward, Richard Edward Limited, Richard Edward Playing Cards, Waddington Playing Cards on August 28, 2013 by ukmade.